A key strategy I’ve discovered is possessed by all of the top leaders, in any industry, is that of lifelong learning. From industry giants such as; Jay Abraham, Jeffrey Gitomer, Dave Liniger of RE/MAX to Seth Godin and John Stossel, they all make lifelong learning a priority for themselves as well as for the organizations they lead. Tony note: I recently concluded an intense 10-city U.S. Tour over 17-days with the national real estate firm RE/MAX on the topic of Referral Marketing. Not only did it fly by -thank you Lord for caffeine and airplanes- but it was an honor and treat to work with so many great people from corporate, to many great people who work in the field on behalf of RE/MAX! I noted lots of things while sharing ideas in each city, but what impressed me most about the attendees in every city was their positive attitude towards continuous growth and learning. I could feel from many in the room. 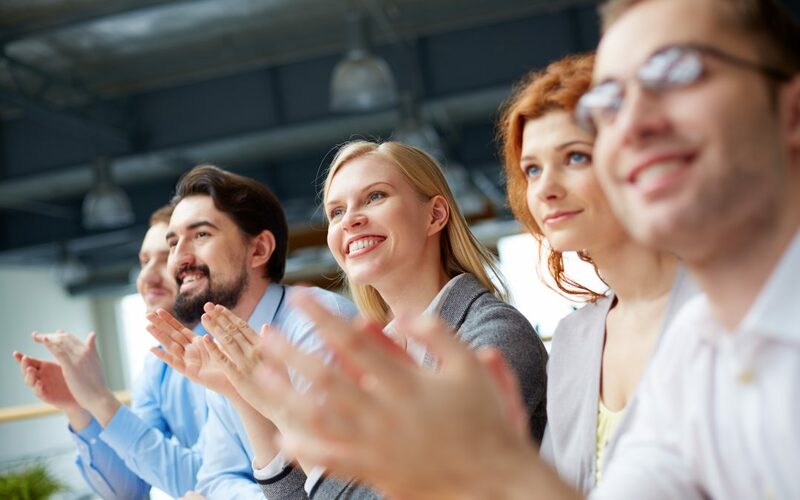 Every city had great audiences comprised of 40+ year veteran agents all the way across the spectrum to brand new agents who were completely new to the real estate industry. A mindset that other successful people are already doing…they commit themselves to a mindset of continuously learning new skills. This key principle is a powerful shortcut to success, especially when employed over time. American writer and philosopher Henry David Thoreau summed it up best when he wrote, “The mass of men lead lives of quiet desperation.” What a shame and tragedy that some arrive at the end of their lives, their purpose unfulfilled, in an age of massive possibility and endless opportunity. An abundance of knowledge and collective wisdom, from super successful people, is readily available at little or no cost today. This pinnacle of shared genius, that most people take for granted or dismiss, would boggle the minds of people from past generations if they were still alive to see how things have changed. Here are three tips related to your own life journey to help keep you inspired and your powerful inner genius burning bright. Learn something new each day. The late founder of NSA, Cavett Robert, had a classic quote that sums this up wonderfully when he said, “School is never out for the pro.” This is sage advice to remind us to adopt a healthy thirst for acquiring new knowledge. Look for the life lesson in each success or temporary setback you experience. Self-reflection is a powerful talent and blessing we often take for granted that can and should be utilized for wisdom, improvement and to assist us in our success journey. In a sped up digital world, slowing down and disconnecting for a few minutes each day and during the weekend, to analyze and reflect upon the week, is incredibly powerful. Pass on your wisdom, legacy and genius to others. You have unique wisdom, talents, stories, and genius that should be shared with others, especially your family and those you serve. However, you must have the courage and passion to share it with others despite the naysayers. You are one-of-a-kind. Everything you have experienced is a lesson in disguise whether you realize it or not. Take a deep breath, smile and recognize you are a miracle! Let no one else attempt to sabotage or fool you into thinking otherwise.